What Does A LIMS And The Empire State Building Have In Common? Lesson 1: Don’t create an over-sized beast you want to get rid of. 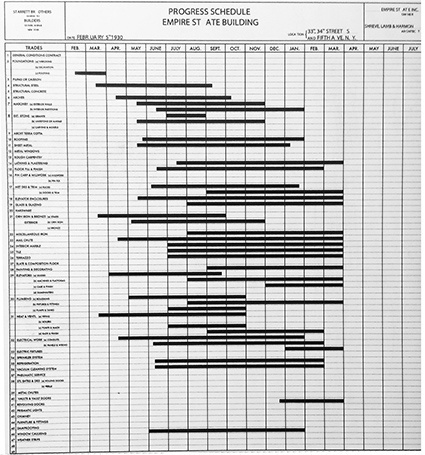 What does the Empire State Building and a Laboratory Information Management System (LIMS) have in common? They are often associated with over-sized beasts! Like King Kong trying to escape the Boeing P12 airplanes, LIMS deployments are often frustrating as they become over-sized because of their complexity. 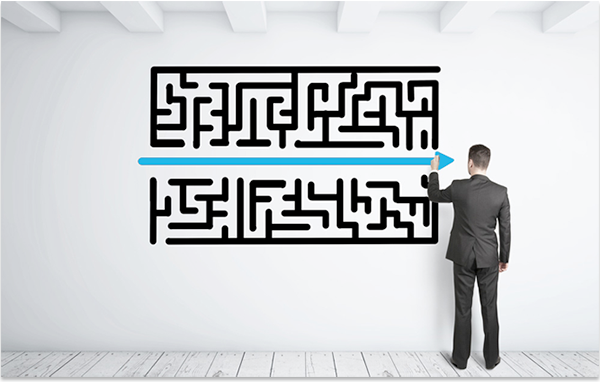 The complexity starts with the LIMS product. Has it been designed to simplify complexity? Feedback from users of complex LIMS often includes errors crept in and users were not using the product properly because it was simply too much! Their LIMS software did too many things – it had too many options. The number of options stressed the users out and they simply chose to stop using the system correctly. LIMS users wanted, "Fewer buttons on the screen, not more, and to make it intuitive and fun to use," was the general feedback.